Derby said earlier that local police had spoken to a person acting suspiciously outside their training ground on Thursday. “It’s true there was someone from Leeds United. 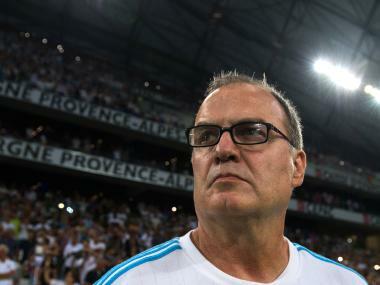 I am responsible for this incident,” former Argentina manager Bielsa told Sky Sports before the game at Elland Road. “Yesterday I talked to (Derby manager) Frank Lampard and he told me that for him I didn’t respect the fair play rules. I have a different point of view on it but the important thing is what Frank Lampard and Derby County think. “I am the only (one) responsible for it because I didn’t ask for the permission of Leeds United to do that. Without trying to find a justification, I’ve been using this kind of practice since the qualifications for the World Cup with Argentina. This is not illegal. “For some people it’s the wrong thing to do and for other people it’s not the wrong thing to do,” added the Argentine who managed his country’s national team from 1998-2004. Lampard was critical of Bielsa’s actions. “At least on a sportsman’s level it’s bad in my opinion,” he said. 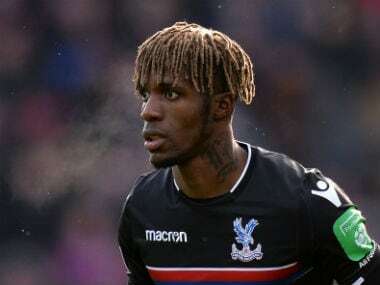 “If we’re going to start talking about culturally I did it somewhere else and it was fine then that doesn’t work for me because I don’t believe it is fine on that level,” the former England and Chelsea midfielder added. Lampard said someone was also spotted watching his team training before they played Leeds in August. Leeds beat Derby 2-0 to extend their lead at the top of the standings to five points, 11 ahead of their sixth-placed opponents. Derby said they were in discussion with Leeds club officials in relation to the incident. Tottenham Hotspur’s Argentine manager Mauricio Pochettino, who played under Bielsa for Espanyol and the national team, was asked whether he would consider spying on opponents. 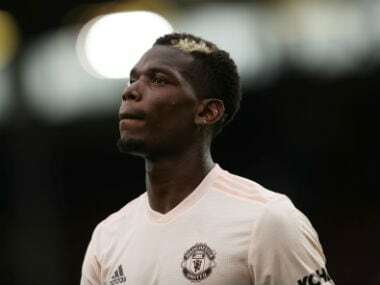 “I played for him, I learned a lot from him, the good and the not so good,” Pochettino told reporters ahead of Sunday’s Premier League clash with Manchester United. 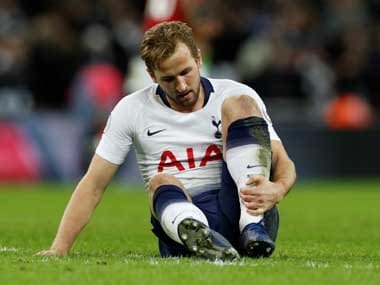 Pochettino said he would not adopt similar tactics to prepare for the United game. “No, no, but it’s nothing wrong to try to find a bit more information about what the opposition is doing. It used to happen in Argentina, not only Marcelo.